As reported by Nielsen, 2015 marked the first time in U.S. history that new music was outsold by “catalog music” (albums that are at least 18 months old) by more than 4 million copies. 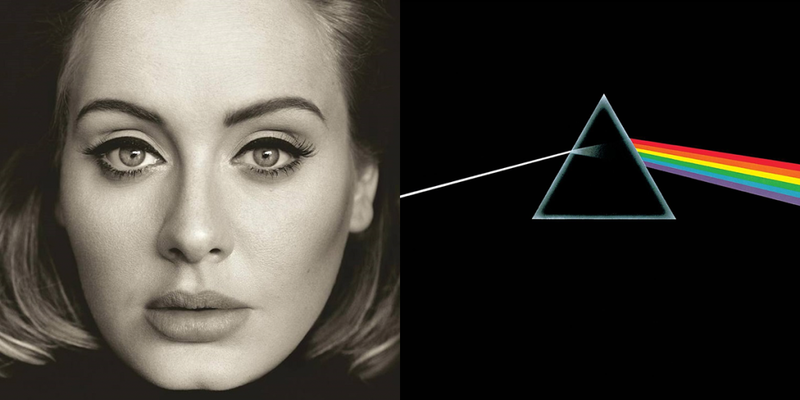 This marks a dramatic shift from 2005, where new music outsold catalog music by more than 150 million units. Pink Floyd’s Dark Side of The Moon continues to be one of the best-selling catalog music albums year in and year out, having sold 50,000 copies on vinyl alone in 2015. Other classic rock artists that are still selling boatloads of albums include The Beatles, Fleetwood Mac, and the Eagles. According to the report, total music streaming was up 92 percent from 2014, and physical album sales were down 14 percent. 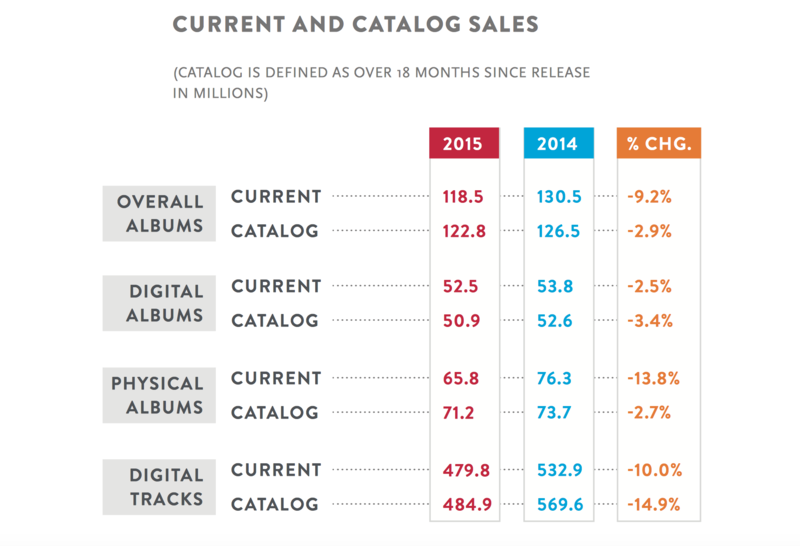 Despite the large overall drop, physical album sales for catalog music was down only 2 percent. This entry was posted in Blog, Music, RockmaniaLive! and tagged abbey, abbey konowitch, album, catalog music, fleetwood mac, konowitch, music, nielsen, pink floyd, rockmania, rockmanialive, the beatles, the eagles on January 24, 2016 by akadmin.